NEW TAFO COCOA PRODUCTS (UK) Ltd. is a marketing, sales and distribution business currently under incubation period at the Centre for Innovation, Imagination and Inspiration (i3) of the University of Greenwch, UK . 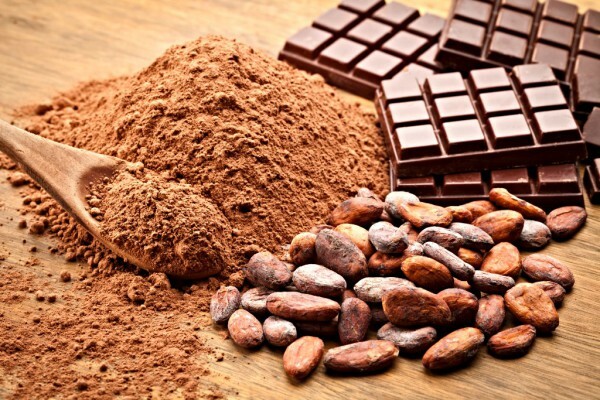 We import natural chocolate supplies such as cocoa powder, cocoa cake, cocoa butter and cocoa liquor from Ghana (West Africa) to chocolatiers, bakeries and coffee shops here in the UK and around the world under the brand name Afrifa Chocolate . 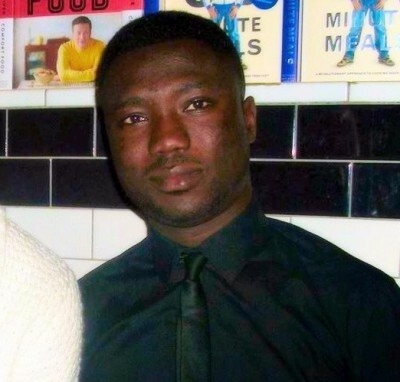 Matthew is a Ghanaian born Entrepreneur here in London. He holds a Masters' degree in MSc. Business and Financial Economics with Distinction from the University of Greenwich Business School, London. 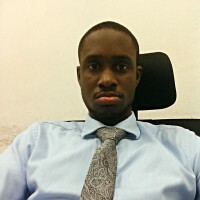 He has a Bachelor of Arts (BA) degree in Economics from the Kwame Nkrumah University of Science and Technology, Ghana. 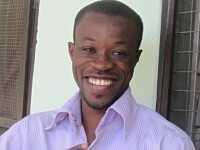 He is also a former Chief Technical Assistant at the Cocoa Research Institute of Ghana (CRIG), Tafo. Both Matthew's grandfather and father before him have worked years in the cocoa industry hence his motivation and passion to venture into the marketing of cocoa or chocolate products produced in Ghana in the UK market. 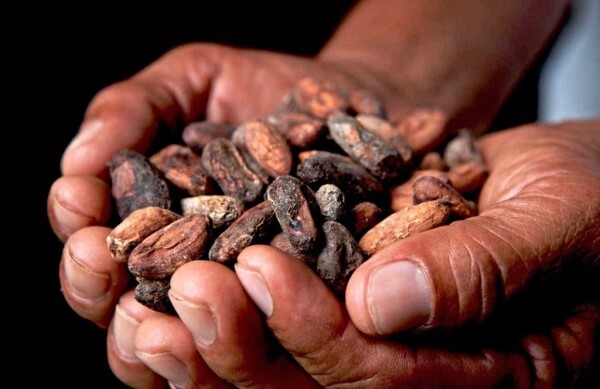 is to import Fair Trade cocoa products from Ghana, to supply specialist businesses in the UK, where there is a shortage of quality chocolate products. New Tafo is a town in Ghana. It is a dominant cocoa growing area and also the town where the Cocoa Research Institute of Ghana (CRIG) is established. Cocoa Research Institute of Ghana (CRIG) is the centre of excellence with regards to innovation in cocoa production. 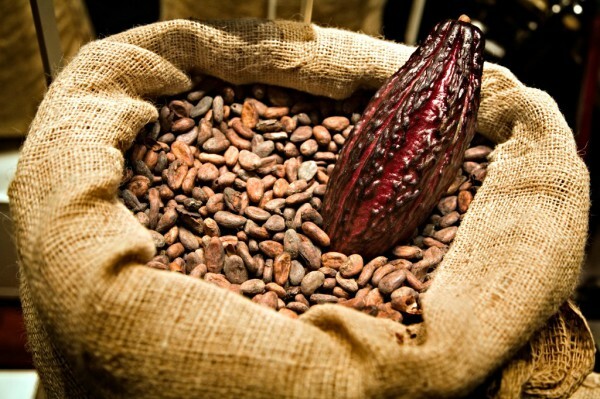 Scientific research are carried out at CRIG to help increase cocoa productivity in the world. It was establish by the British government in the year 1938 after cocoa was hit by a deadly virus called the Cocoa Swollen Shoot Virus Disease that led to cocoa trees being cut down. It is currently the only British standing legacy after Ghana's independece. This business is setup in the UK because of the wider market that exist here. 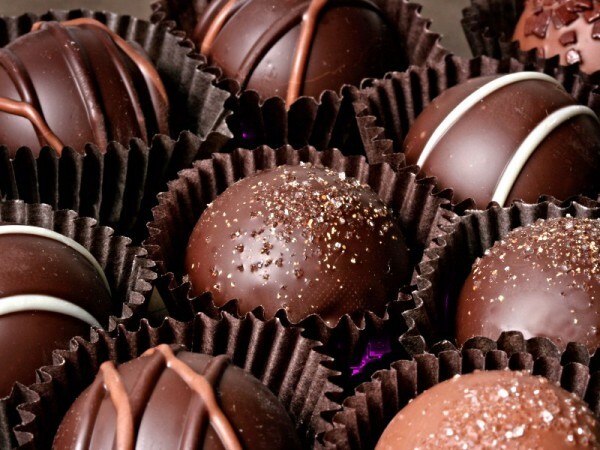 Secondly, the UK is the second largest consumer of chocolate after the United States (US). Lastly, two of the top five heavy chocolate consuming countries, which are, Germany and France are part of the European Union (EU) where there is the non-existence of trade tariffs. Do you know what else apart from oil you can invest in? The answer is pretty simple, cocoa. 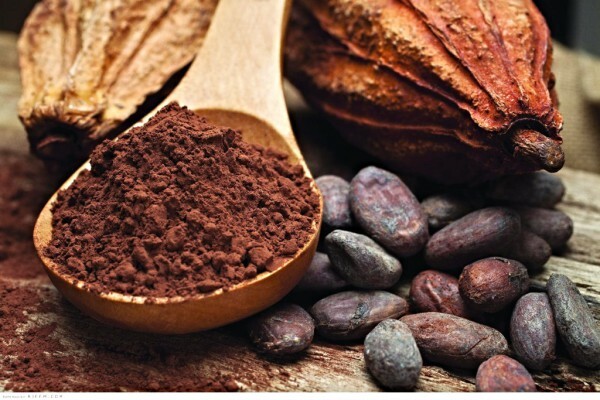 Cocoa is a cash crop and its wildly consumed across Europe and even now in China. Prices of cocoa keeps going up day by day and that is the reason why I have decided to venture into this cocoa business. As a Business Administration degree holder, I am reliabily informed of the good proceeds from investing in cocoa. 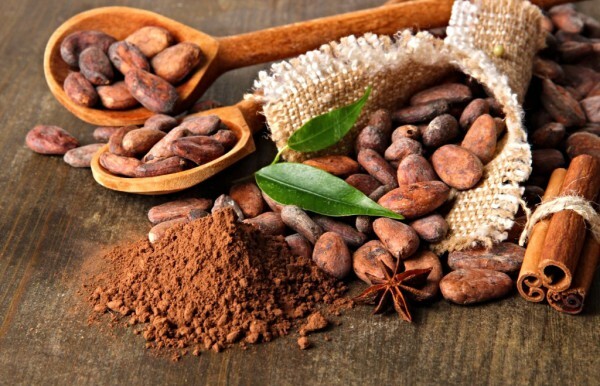 With the high demand of cocoa products across the world, returns are projected to be higher as the year goes by. Apart from the stocks and bonds that we all know are very good investments, the cocoa industry is another area for good investment. With an Economics degree in International Trade, I know how well commodities like cocoa fare on the international market.